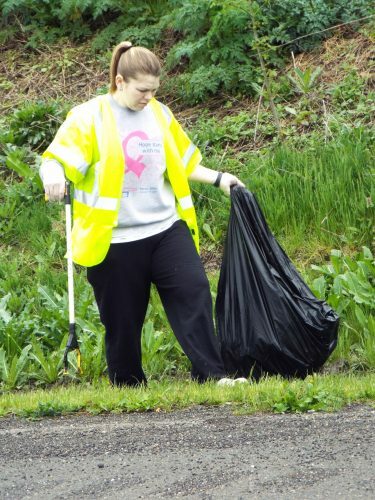 Madison Township will be hosting a tire collection and clean-up day 10 a.m. until 2 p.m. on May 4, 2019 at the Madison Township Garage – 13011 St. Rt. 45, Lisbon, Ohio 44432. Tires, scrap metal, large appliances and household items not usable, not normally picked up by refuse hauler and recyclable in the area such as furniture, mattresses, etc. No tire rims, no semi-truck tires, no tractor or heavy equipment tires, no electronics, no refrigerators, no air conditioners, no dehumidifiers or anything containing Freon. This event is for Madison Township residents only.